What just happened? 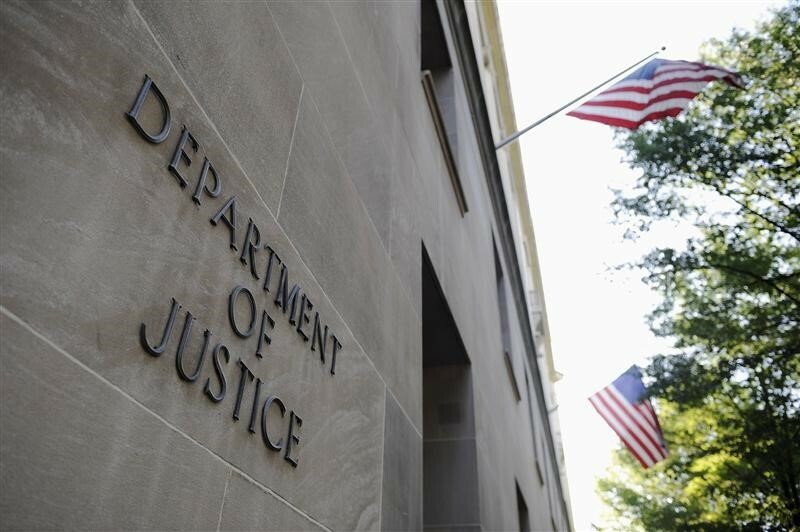 The US Department of Justice has published an indictment charging ten Chinese nationals with stealing confidential aircraft technology from US and French aerospace companies. According to the DoJ, two of the accused were Chinese intelligence officers. The agency claims that between at least January 2010 until May 2015, the officers and their team of hackers attempted to steal tech related to a new turbofan engine. This would allow “Chinese entities” to build similar engines without incurring the high research and development costs. At the time of the hacks, a Chinese state-owned aerospace company was working to develop a comparable engine. In addition to the French firm, hackers also targeted several other aerospace companies, including those in California (Capstone Turbine), Arizona, Wisconsin, Massachusetts, Oregon, and the United Kingdom. As noted by Reuters, France’s only civil turbofan engine maker, Safran SA, co-develops engines with U.S.-based General Electric, meaning these are likely to be the companies in question. The hackers used the usual techniques such as phishing schemes, domain hijacking, and using the companies’ own websites to steal visitor information. Additionally, two of those named in the indictment were employed by the French company. They used their positions to allegedly install the Sakula remote access trojan onto the firm’s systems. According to Crowdstrike, this trojan was used by Chinese nation-state group Deep Panda, thought to be behind the 2015 hack on the U.S. government’s Office of Personnel Management (OPM). One of the hackers has been linked to Winniti, another Chinese state-sponsored group. Earlier this month, Yanjun Xu, a spy for the Chinese ministry of state security, was arrested and charged with economic espionage and attempting to steal trade secrets from US aviation and aerospace companies.